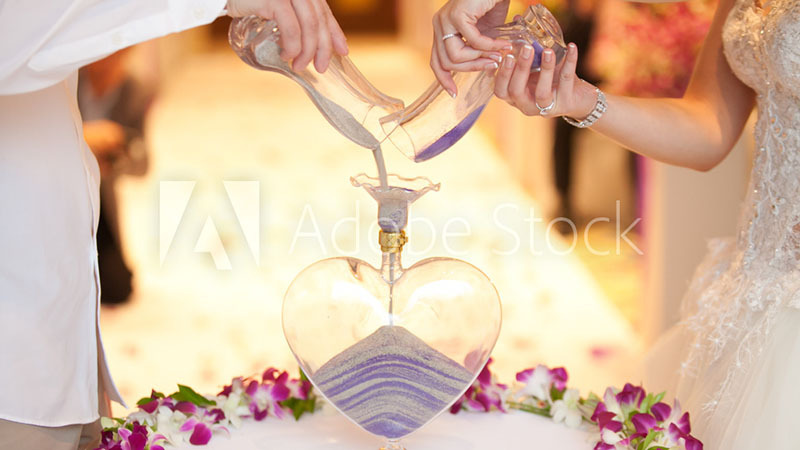 From booking the date and venue, to orchestrating the day of timeline and events, this service includes assistance and guidance throughout the entire wedding planning process. 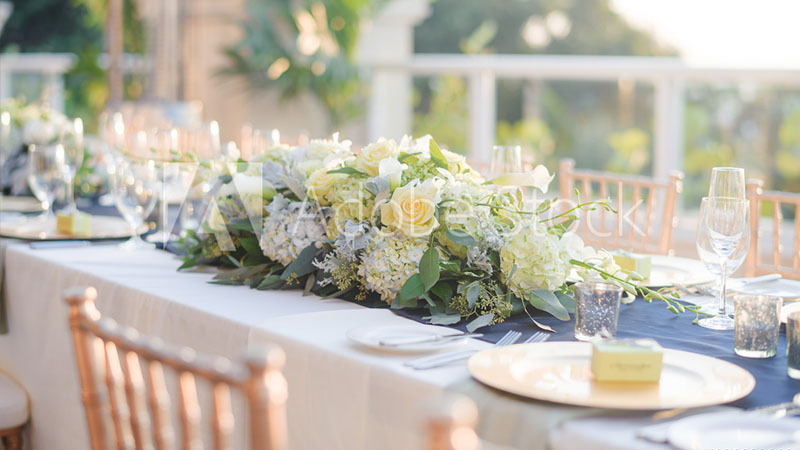 Your wedding flowers may be a large part of your wedding budget, so it’s important to find wedding centerpieces and wedding bouquets that you love. 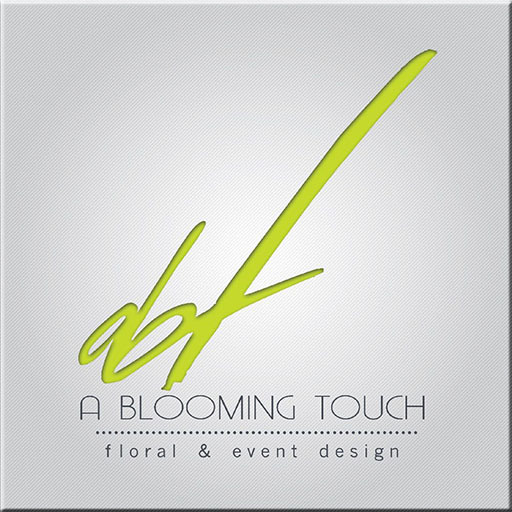 Thank you for choosing A Blooming Touch for your special event. Please contact us to inquire for any sort of information or event you want some help with.